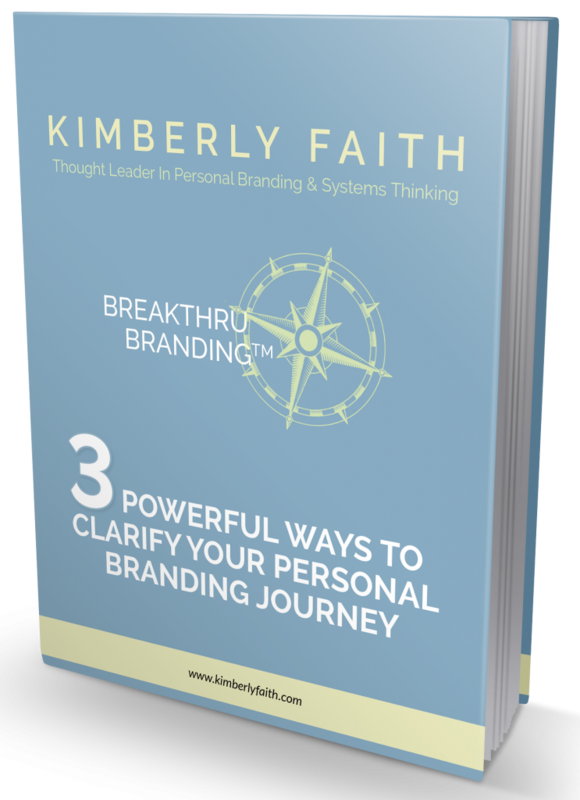 What is your personal brand? How is it helping or hurting your career? Start your journey to a stronger brand and a career you love. Click below to get started. Copyright 2017 © Kimberly Faith.com. All Rights Reserved.